The first month of summer was very busy for both children’s orphanages in Cherven and Gorodische. The children were happy to meet new irish friends as well as to welcome their old friends. Sean Hegarty is one of them old friends, who comes every year to the children and young adults of Belarus. Those who follow our news know really well that Sean is a very skilled technician who does fantastic work on the wheel chairs. This year he brought 3 wheelchairs from Ireland to Belarus. Sean is also keeping an eye on a few families, who have children and young adults with special needs and visits them every time he is over. 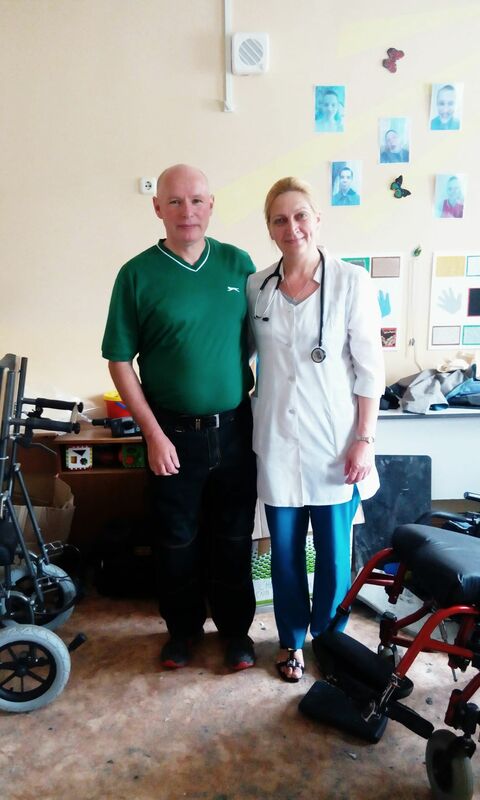 In Cherven orphanage Sean works closely with Dr.Maria Kalesnik, who has been a part of Burren Chernobyl Project medical programme for years. Together they do fantastic work to improve the quality of life for the residents of the institution. 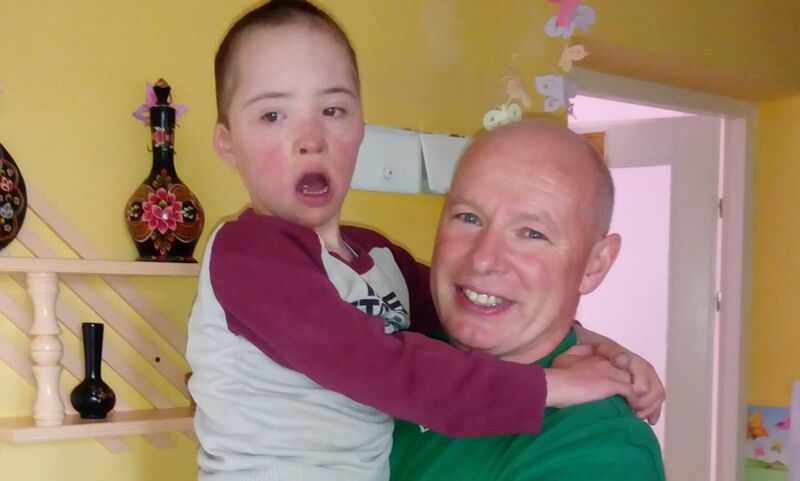 During the two weeks that Sean spent in Cherven, he managed to repair at least a dozen of used chairs and provided two new seatings for the children in units 5 and 6. We would like to thank everyone who supports BCP medical programme, who donates chairs and spare parts to Sean, to Phylis Bacon, who makes cool seating covers for the chairs for Sean, special thanks to Dr.Maria for being there in the orphanage every day and to everyone involved!